Grab this free fall printable with watercolor pumpkins to easily decorate for Fall! Can you guys feel it?? ?………the cozy evenings filled with decaf Pumpkin spice lattes…the smell of cookies baking in the oven…..the quiet flickering of the candle….the soft blanket as you cuddle on the couch with your favorite movie…. guys… It’s almost officially Fall, although I really Fall begins at Labor Day, so in my world…Fall has begun! I even had my first PSL this weekend…and let me tell you, it was magical. This free fall printable post contains affiliate links, but nothing that I wouldn’t wholeheartedly recommend anyway! Read my full disclosure here. Can we please take just a second and talk about how much of the North America has been dealing with major disasters lately?? It breaks my heart. From Hurricane Harvey, Irma and the horrible earthquake in Mexico…it’s been so hard to watch and feel so helpless. Here in Oregon, we’ve been dealing with horrible wildfires that I’m sure you’ve seen on the news. They are just finally starting get better. It’s been my daily prayer for rain…really anything that will help stop these horrible fires. The air quality all over the Pacific Northwest has been hazardous, so it’s definitely not what I would call this crisp Fall air….but my wish and prayer is that the rains will come and stop these fires. That the hurricanes will stop their devastation. The clean up from the earthquake will continue. My prayer is that everyone that has been affected by these disasters will being able to take a deep breath of that Fall air and be renewed in their spirit. May the slow rebuilding of their cities and homes begin and give them new life. That’s what today’s Fall printable is about. 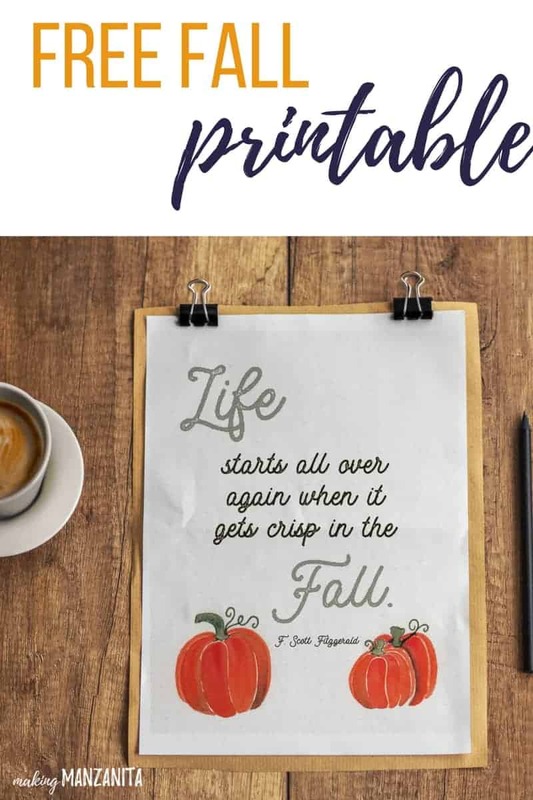 I hope that you print this free fall printable with watercolor pumpkins out and display it in your home and maybe just commit to saying a quick prayer every time you see it. Pray with me for the people who’s lives have been changed by the events of the past few weeks. On a lighter note, I’m sooooo happy to introduce you to one of my first friend in the whole world….that’s right. You know those people that you have baby pictures with as an infant? Marissa is one of those babies that I have a million pictures with as we grew up together. 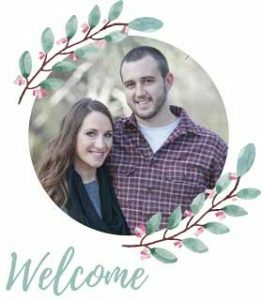 I was so proud and happy for her when she decided to open an Etsy shop HandmadeMarissaRonae to sell her awesome hand-lettered quotes on watercolors. She gracious agreed to paint me some adorable little pumpkins to be used in this free Fall printable with watercolor pumpkins. Aren’t they just the cutest?!? 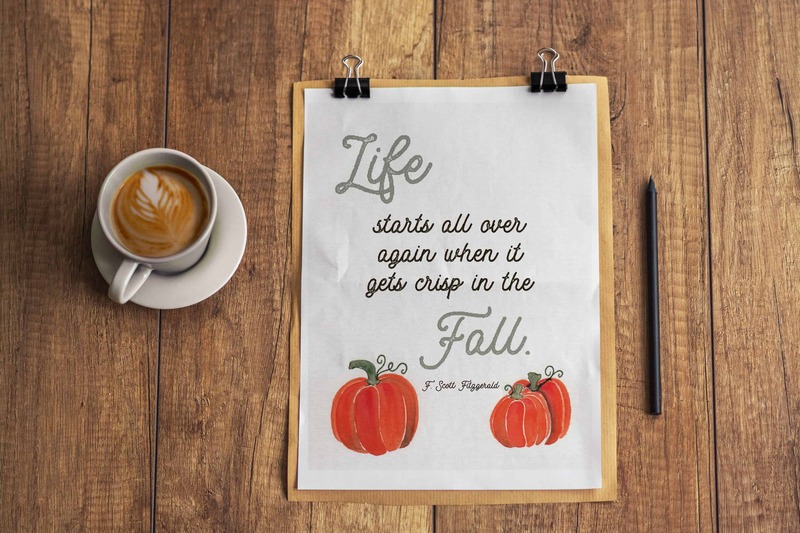 Where are you going to hang this free fall printable in your home?